Simply put, CDA wants to make the world a better place, and they want to help others make the world a better place by ensuring their relief efforts do not have unintended negative consequences. 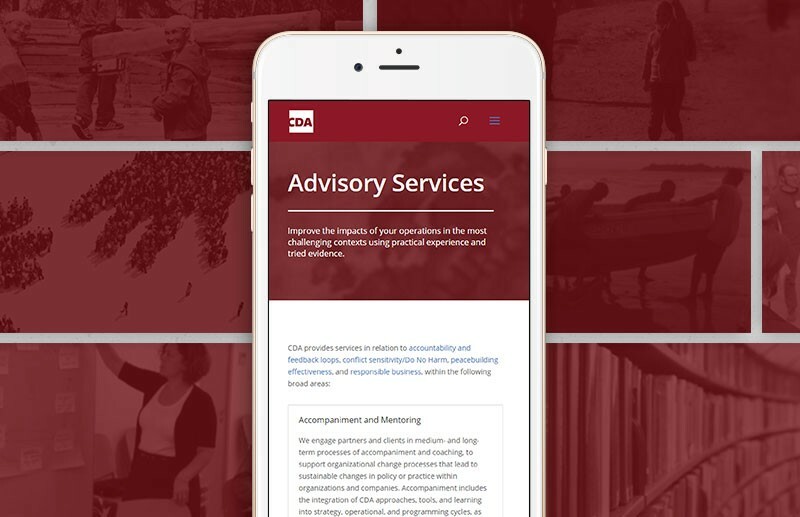 Through their website, CDA offers publications, case studies, toolkits and guides relating to areas such as Responsible Business and Conflict Sensitivity, but they also provide in-person advisory services and trainings to nonprofits, NGOs and corporations in these same areas of expertise. Though clients give glowing reviews of CDA’s services, people were less than enthusiastic about their website.  Along with its outdated appearance and wordy subpages, the site was not user-friendly. For example, the search function for CDA’s publications, the main driver of traffic to the site, was very difficult to find and navigate. 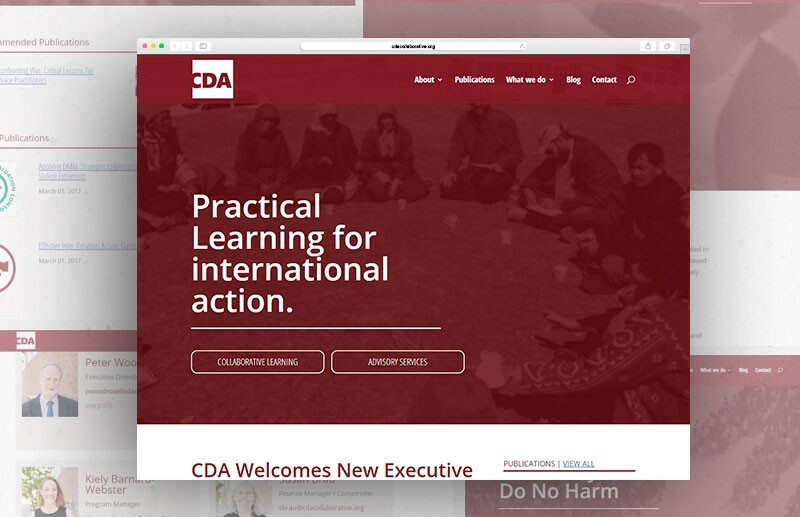 Furthermore, CDA’s website did not reflect the recent restructuring of CDA’s organization, namely their Collaborative Learning branch and their Advisory Services. Ideometry conducted extensive interviews with current CDA employees as well as internal and external stakeholders to get an accurate understanding of what the exact needs were for the new website. We compiled this information to create a series of user journeys, and these user journeys guided the restructuring of CDA’s website. 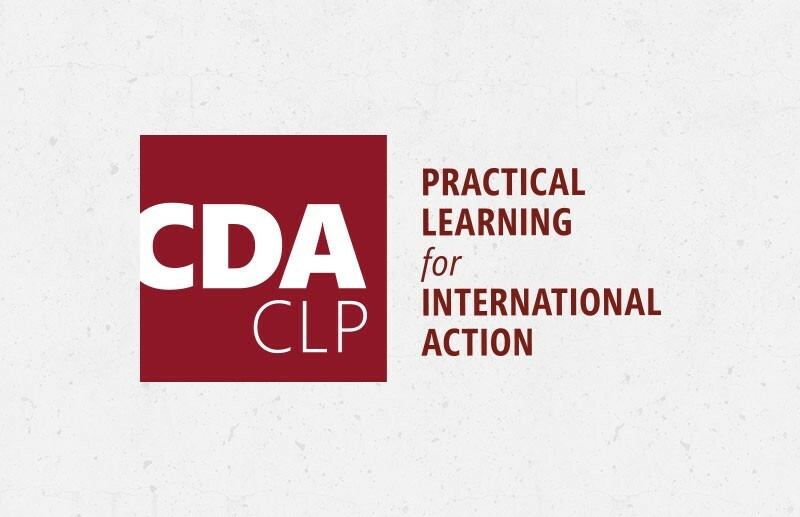 The new website highlights those aspects of CDA users most want to see — the upcoming events, the recent publications, the blog posts — while educating them about new CDA project and service areas.  It’s also extremely user-friendly, with mobile-compatibility, modern design and clear calls to action. Most importantly, the back end of the website is user-friendly for CDA staff, so they can quickly update the content as needed. Ideometry even designed a new logo that CDA can use not only on its website, but on mailers, email headings and business cards.